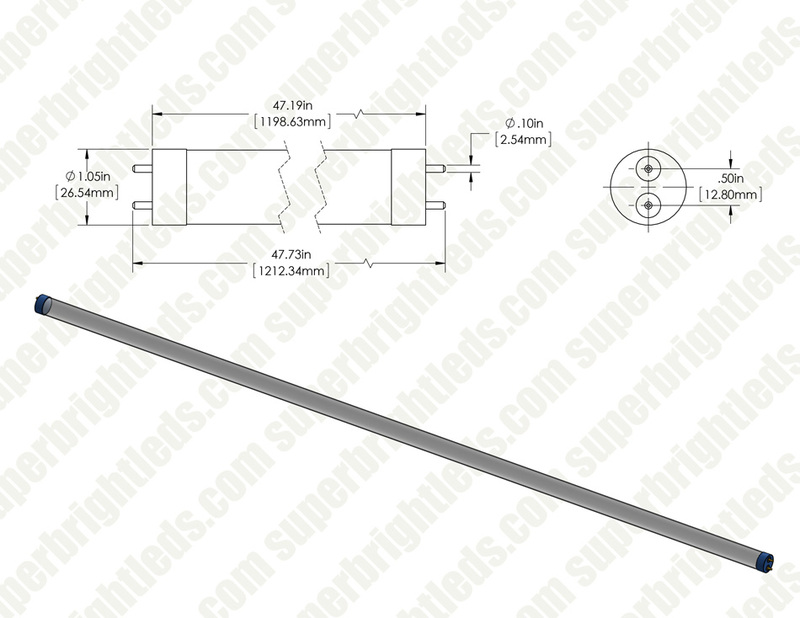 These LED T8 tubes are the long-lasting alternatives to F32T8 fluorescent tube lights. 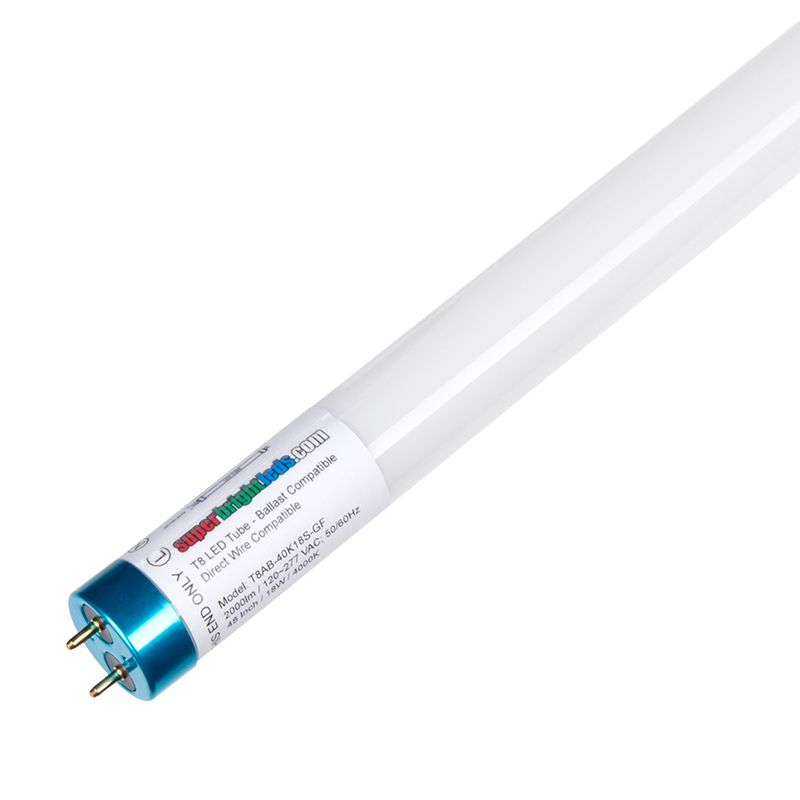 The 4' ballast-compatible/ballast-bypass tube light bulb can be used in direct-wire fluorescent fixtures or to replace T8 tubes in ballasted fixtures. 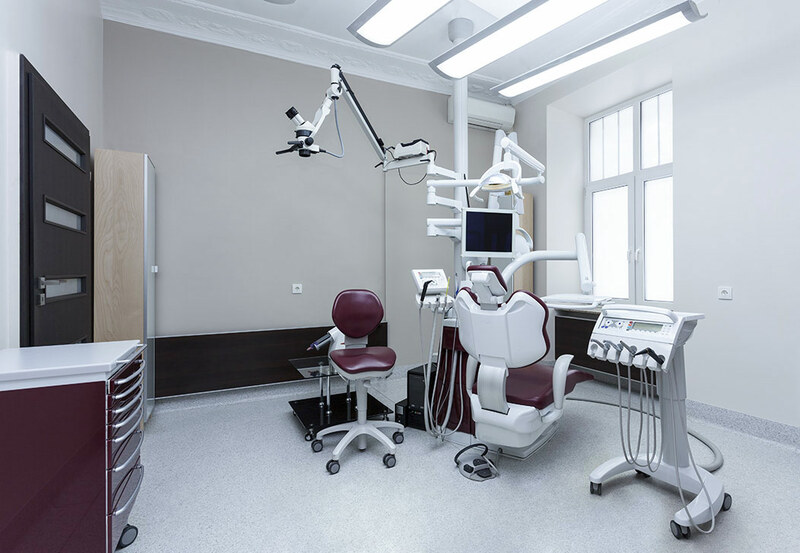 It emits 2,070 lumens of cool, natural, or warm white illumination. 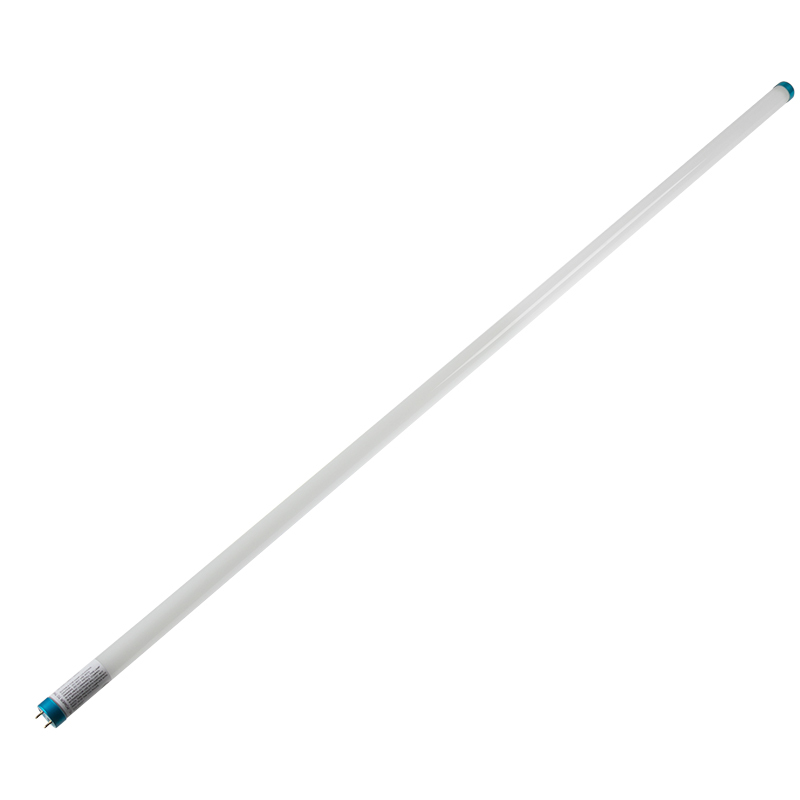 Unlike fluorescent lights, this LED T8 tube turns on instantly—even in cold weather—and is simple to dispose of because it contains no harmful mercury. 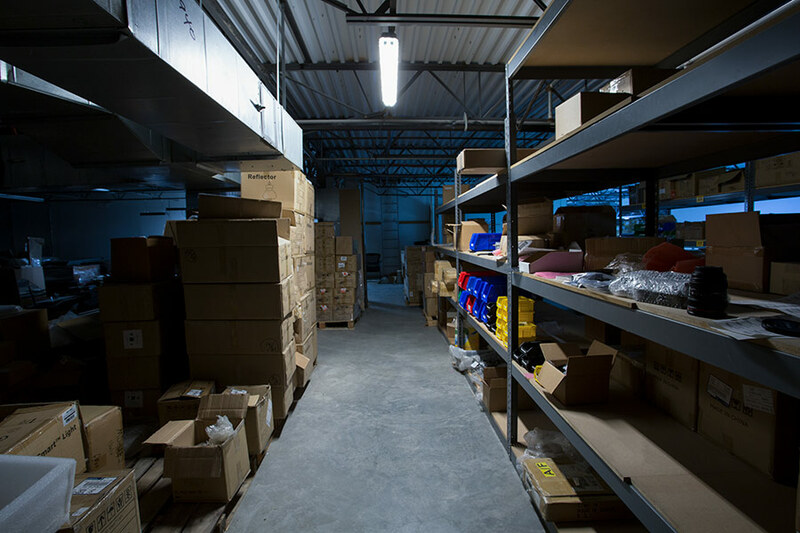 The single-ended LED light uses just 18 watts of power—significantly less than the 32 watts of an equivalent fluorescent tube light. 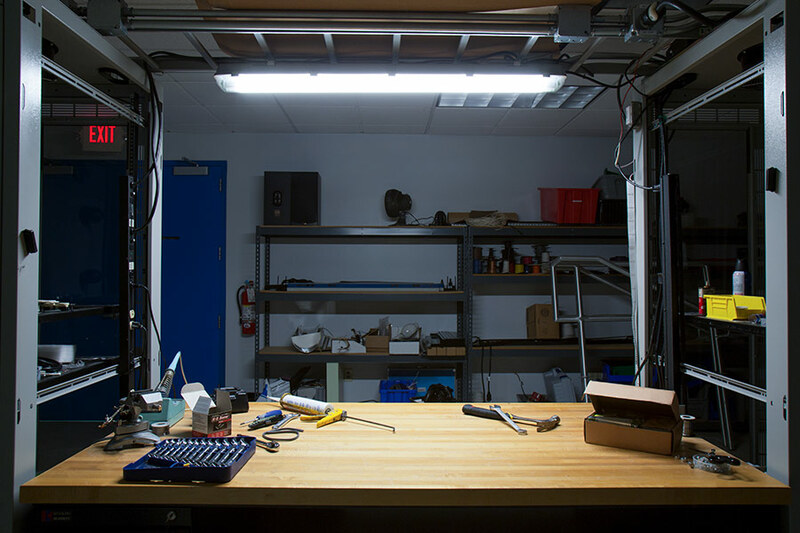 With a life expectancy 5 times as long as fluorescent tubes, the LED T8 tube reduces costly repairs, disposal fees, and the need for replacements. Price per bulb, 4-pack, 25-pack, or 50-pack. 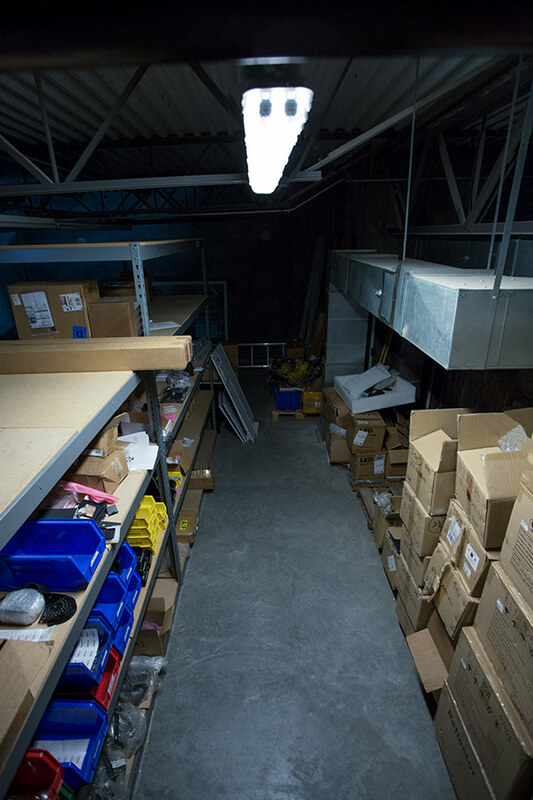 It's perfect for basements, offices, schools, hospitals, factories, and more. These fit, give more light than the of Florissant lights. Fast shipping also. Purchased 150 light tubes over 4 months and all but one worked. Current draw is half of the T8 florescents they replaced. They seem brighter even though the rated light output is slightly less than Florescent tubes. I do need to do more research but I do know that LED's are capable of putting out a pure frequency of light. Whereas the light coming from incandescent or florescent is a frequency band. a narrow band but a band and not a pure frequency of light. This may explain why they appear brighter. My hope is to get the 30,000+ hours of operation. That would put it out to 20+ years before they need changed.